It's that time of year. Publications will soon start promoting their 2015 Book of Lists. 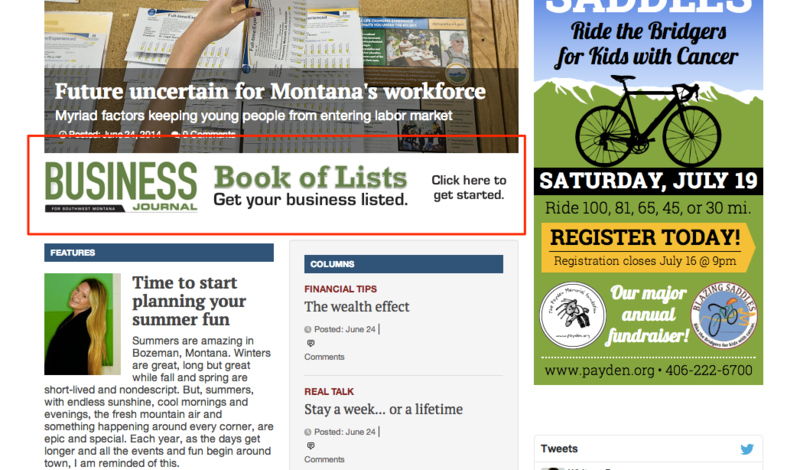 Des Moines Business Record is the first publication that I've encountered promoting its 2015 Book of Lists. Follow the link to view their promotional article. Kudos to DMBR for starting early. Interested in viewing/purchasing Excel versions of the Book of Lists 2015 as it comes available in markets across the U.S.? Follow this link to search the DataJoe National BOL Marketplace. Multiple 2013 Books of Lists have been released on the DJO National Book of Lists Marketplace site. This is a list of over 60 individual ranked lists, in PDF and/or Excel format, which can be downloaded immediately at no charge whatsoever. Click here to view the list of free downloads. This is a list of over 40 different Books of Lists, in eBook format, that can be accessed for free. Many can be downloaded (also for free) right into PDF format. Please note: some of these pages take a few minutes to load. 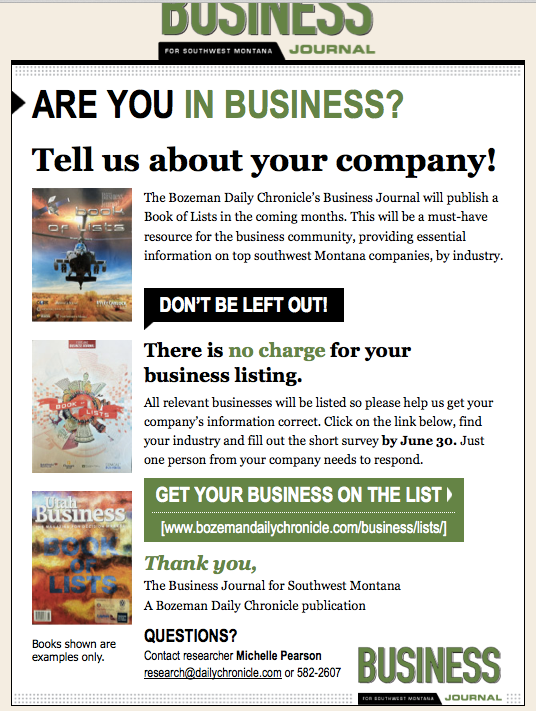 Click here to view the list. Value of BOL (Description) Sought after resource that is used throughout year. No other place to get most of the information it contains. Between these two marketplaces you can purchase digital (Excel) versions of books of lists from all major markets in the United States.